Kate and Oli: Focus On... Jabba's Design Hut and a Giveaway!! I like the blue lagoon bag! I am following both blogs, this one and Jens! Oh I absolutely love this bag!!!!! Its so cute! 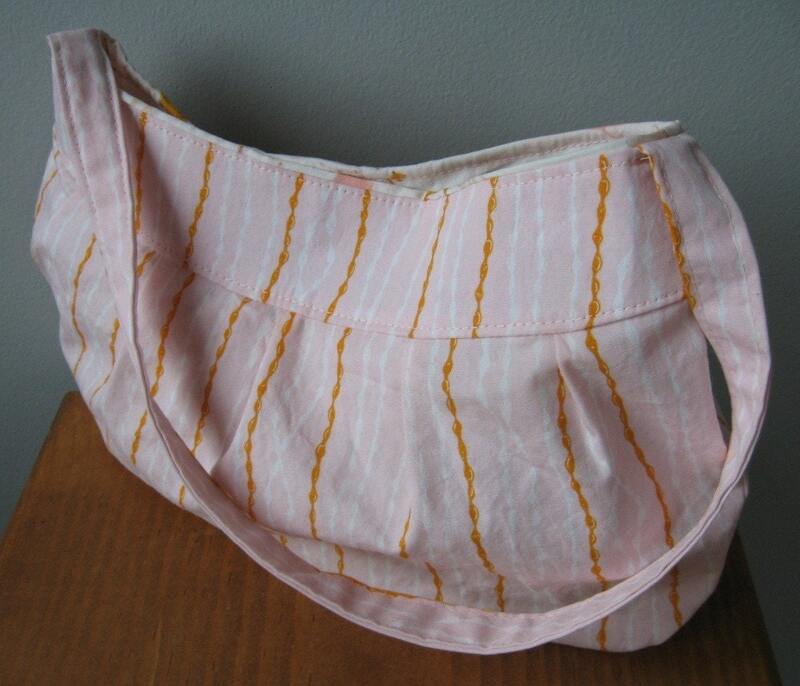 I love the shape and the little pleats! I visited jabba design huts shop and my favorite is the yellow martini! I just love the colors and the modern fabric, the button is adorable and yellow is my new favorite color! So happy to be following Kate & Oli's blog now! Can't wait to see what you come up with next!!! Very happy to be following Jen's blog now as well! 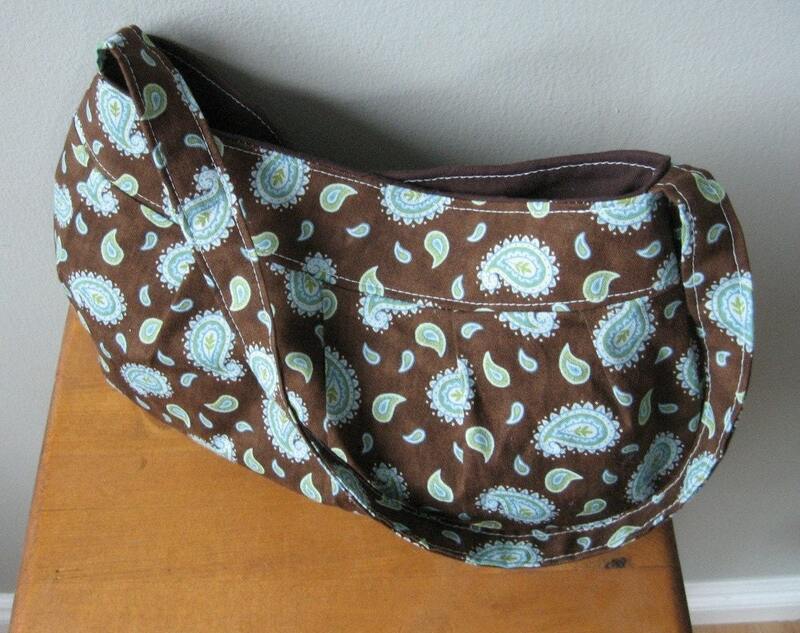 I like Buttercup Bag - Chocolate Paisley! Love her shop...these bags are adorable! My favorite is the buttercup bag-chocolate paisley. The Market Bag in Electric Orange! This is a smoking bag - I would love it! these are too cute! i love the yellow one! I love the Yellow Martini bag! The print is so cute. I like the Yellow Martini bag! The Market Bag - Electric Orange. Love it! So vibrant and yay for reusable bags! I love the blue lagoon purse! Thanks for the giveaway! I love the market bag in electric orange. I looked over all of them closely, and my eyes kept coming back to the Orange Seahorses! That must be the one I love. lol. I follow Kate & Oli! I love the Exotic Bloom. Beautiful colors and it reminds me that Spring will soon be here. Love the Buttercup Bag in Exotic Bloom. So cute! Thanks for the great giveaway. Following Jen's blog now as well. Thanks! I know Jabba personally and you couldn't have picked a better person to profile! I'm not going to enter the contest but I love the first bag too (exotic bloom). The Buttercup Bag - Chocolate Paisley bag is my favorite! AND - I LOVE the Market bag! What a great bag - awesome! I really like the "Exotic Bloom!" Very cute! Love, Love, Love this bag!! Thank you for the opportunity to enter! i'm in LOVE with the Exotic Bloom Buttercup bag. I love your bags! i am now a follower of jen's blog. i tweeted and i am now following you on twitter! very cute shop!! I absolutely love the exotic bloom buttercup bag. so adorable! and now I'm following Jen's blog! And I love the Blue Lagoon bag the most (followed closely by the Exotic Bloom bag). I love the Orange Seahorses. The print makes a great complimentary color to the brown base. And the Chocolate Paisley. I really like the bag in Exotic Bloom. Very cute bag! I love the exotic bloom design too. Gorgeous bags! I love the Buttercup Bag in Yellow. Bright and cheery! i hope to win this bag: "Buttercup Bag - Mermaid's Tail"
i love the Buttercup Bag - Mermaid's Tail, the green shade is real pretty! I like the Buttercup Bag - Blue Lagoon. I love the Yellow Martini Buttercup bag! I love the orange seahorses bag! I'm a grandmother of 2 who has always love quilting. I'm and hand quilter. I find it most relaxing. Love your purses. Thanks for the wonderful giveaway. I like the "Blue lagoon bag"
I can't decide between the Buttercup Bag - Orange Seahorses and the blue lagoon bag! 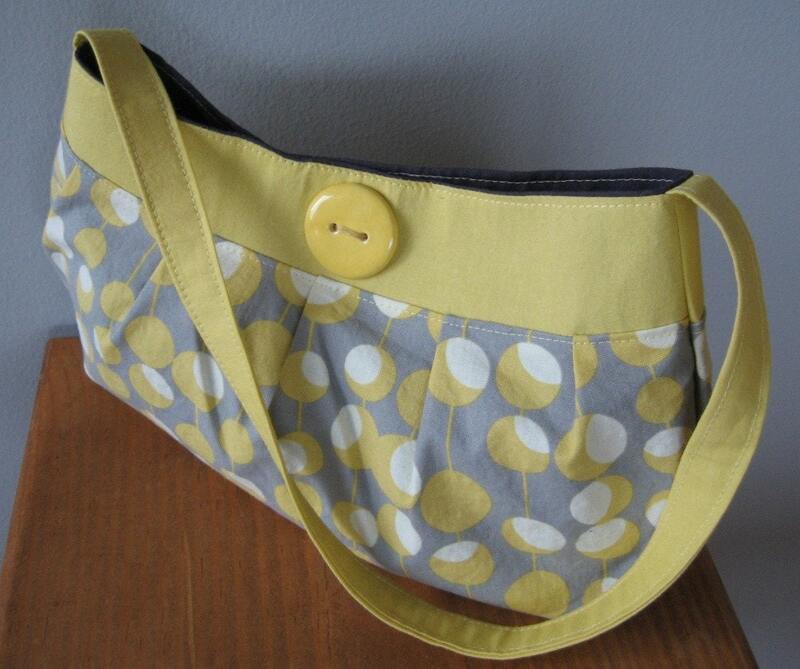 I love the buttercup bag in the yellow fabric. So nice! Wow! she has some truly amazing bags here! I love the exotic bloom buttercup bag! 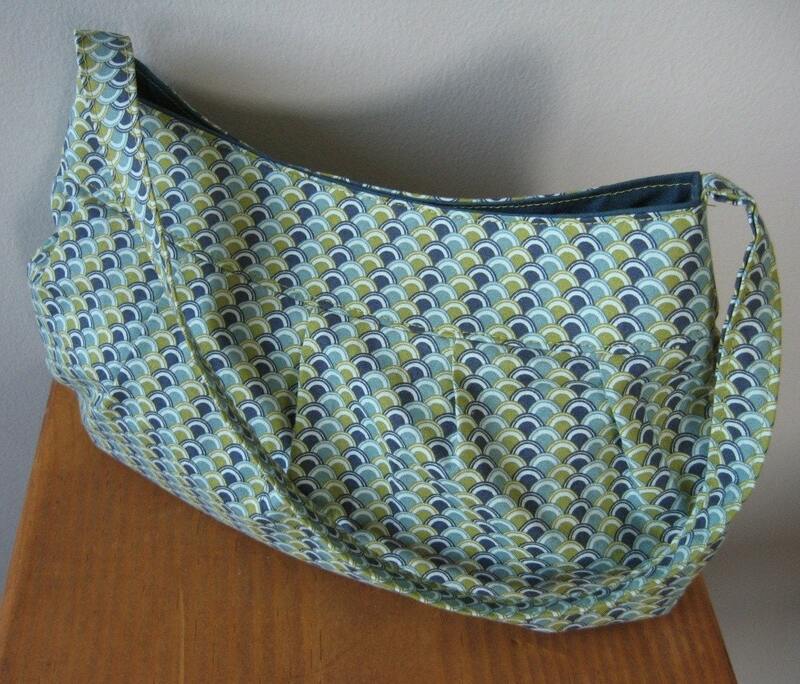 I really like the Buttercup Bag - Blue Lagoon. I love the Buttercup Bag - Mermaid's Tail! Definitely love the Orange Seahorses! I'll also echo what rawbean said in an earlier comment: I know Jabba personally as well, and she was a GREAT choice to feature in this interview! Excellent job! Following Jen's blog as Amy. I love the Buttercup Bag - Exotic Bloom! I think that Chocolate Paisley (http://www.etsy.com/view_listing.php?listing_id=36235980) is my favorite. So pretty! I like the Buttercup Bag - Orange Seahorses. So fab! I like the Yellow Martini buttercup bag. I think it's the large button calling my name! hhm the one i like best is the Chocolate Paisley one. All so cute, but my favorite is the yellow martini! Wow, I'm overwhelmed with all the great compliments! Thanks Katie, this has been really fun. I can't wait to see where the Kate and Oli bag ends up. The market bag is amazing. Thanks for the giveaway. I follow you on twitter(dakha). I love the market bag in electric orange! I follow Kate and Oli's blog. I the colors in the Buttercup Bag - Exotic Bloom purse. My favorite bag is Buttercup Bag - Orange Seahorses. Very cute - my fave bag is the "Buttercup Bag - Exotic Bloom" as it looks a bit japanese! 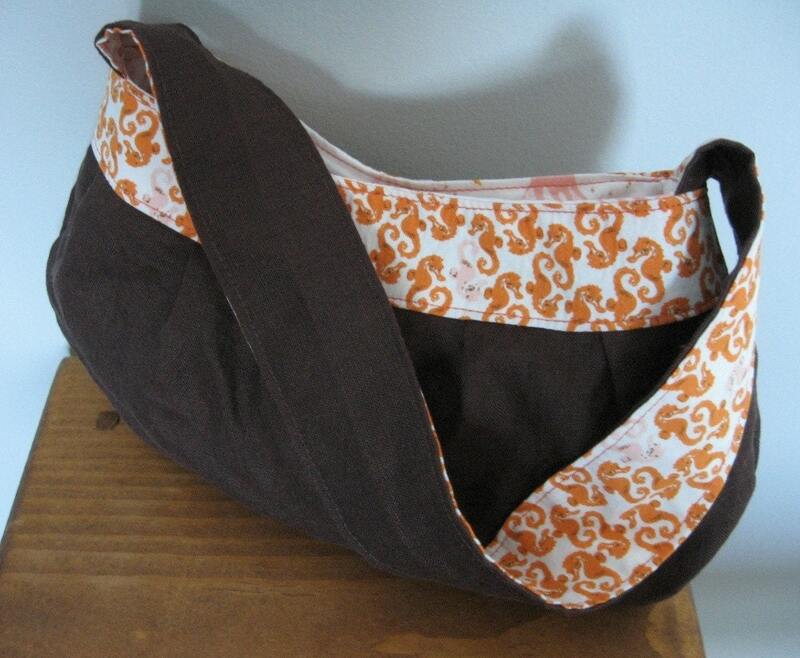 I just love the design of the Buttercup Bag - Chocolate Paisley, I love the colours! What great bags- super color combos! I like the Buttercup Bag in Chocolate Paisley!!! I'm a google follower and a blogger follower! I follow you on twitter and retweeted the message!! I love the The Market Bag - Electric Orange!! I like the orange market bag. These bags are beautiful! My fave is the Buttercup Bag - Exotic Bloom. I'm following Kate & Oli. I'm also following Jen's blog. 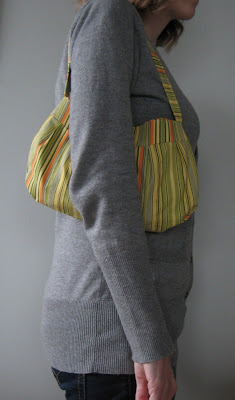 I love the Buttercup bag in Orange Seahorses - the outside is such a practical colour and the lining is fun! :) Thank you for this giveaway, fingers crossed. My favorite is the Buttercup Bag Exotic Bloom. Thank you. Follow Jen's Cafe Jabbaccino blog. Thank you. Follow Kate & Oli blog. Thank you. Hi! If I HAD to choose, I guess I would choose Chocolate Paisley as my favorite, but it took my forever to decide! I love them ALL -- especially the one she's giving away! They are all so cute but my favorite is the Buttercup Bag - Yellow Martini. I love the Orange Seahorses purse! VERY cute items!!! My favorite is the Buttercup Bag - Exotic Bloom. I love the colors & florals! 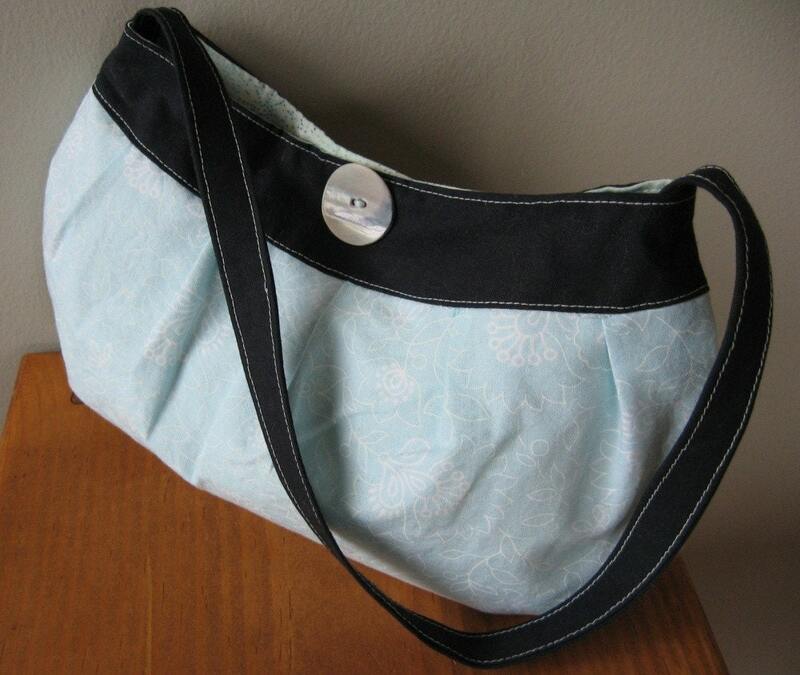 All the purses are gorgeous but I love the color and simple design of the Buttercup Bag Blue Lagoon. It's very elegant looking. I'm already a follower of Kate & Oli! 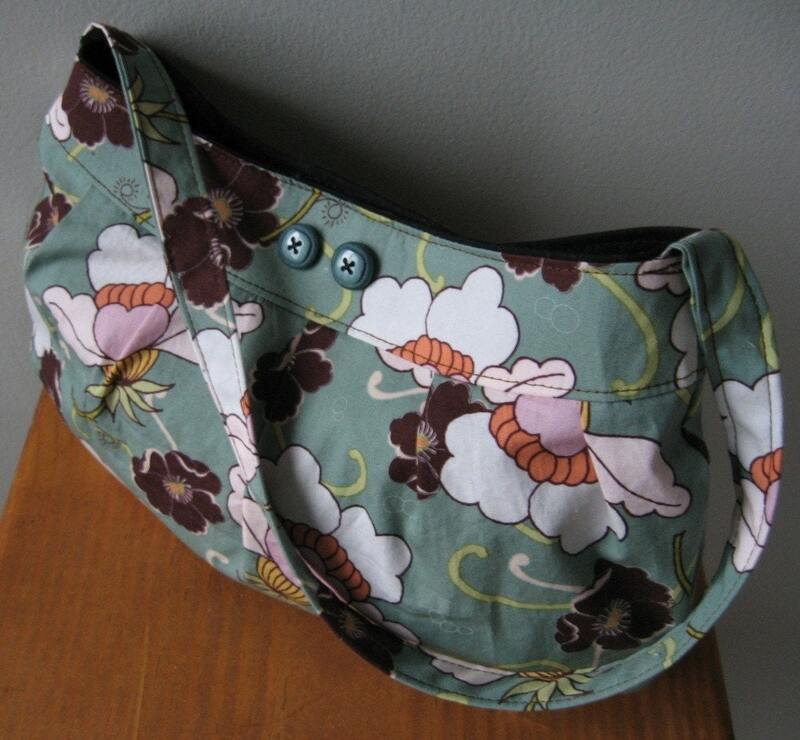 I love the Exotic Bloom Buttercup bag! I am now following Kat and Oli! I love the orange seahorses bag. I follow kate and oli via google. I follow jen's blog cafe jabbaccino via google. 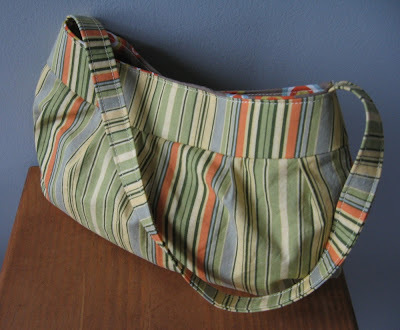 I love the market bag that is listed in electric orange! It is so summery and happy looking! great giveaway! 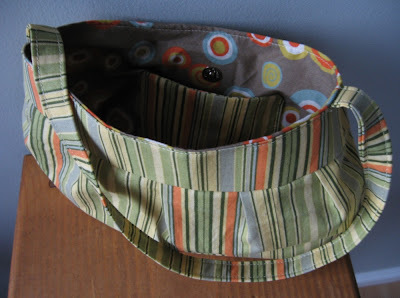 i love the market bag -- adjustable handles is genius. The Buttercup bag in Blue Lagoon is my fave! Thanks! I am following Jen's blog. I love all of the bags, but the Buttercup Bag - Exotic Bloom, is lovely, the colors are beautiful! Thanks for the giveaway! Following your blog via Google Friend Connect!